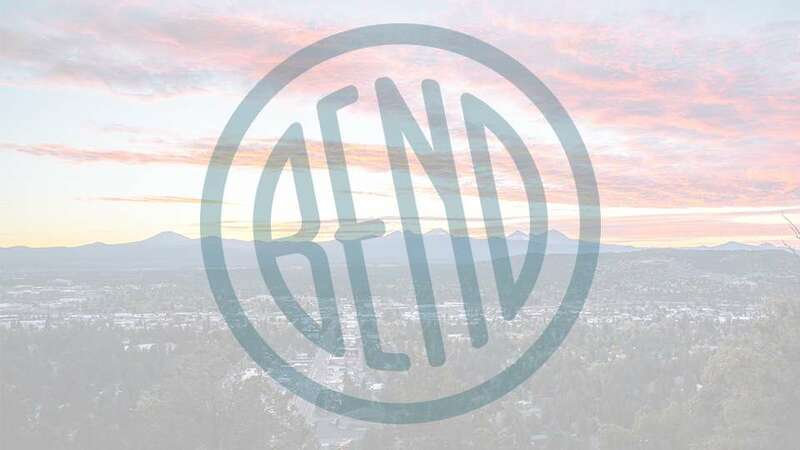 Bend Comedy presents the comedy of Chase Mayers and Amanda Lynn Deal. Chase Mayers started his comedy career in Baton Rouge, Louisiana, and now calls Seattle his comedy home. Chase tours the country year round on the “Featuring Chase Mayers Tour”, the most on the nose tour name going. His unique perspective and southern accent brings the crowd in and makes him a favorite every where he performs. Last year Chase was selected “Best of the Fest” at The Burbank Comedy Festival. Born in Southern California, Amanda Lynn Deal started her comedy journey by moving to Chicago, Illinois from Portland, Oregon in October of 2012. She studied writing and improvisation at The Second City Training Center and went on to perform original sketch shows with her group: The Chuck-Charlies. Amanda then went on to produce three original comedy shows in Chicago, tour in her converted school bus, and create a name for herself before moving back to Portland in the winter of 2017. Amanda is now currently a producer, performer, & host in Portland, Oregon as well as a semi-finalist for “Portland’s Funniest Person Contest” 2017.